As a member of the California Society of CPAs, Dong Jung has been providing income tax planning and strategy, accounting for corporations, partnerships, and trusts, and advisory services for over 35 years at Jung Novikoff & Stevens. He was appointed in 1998 as co-chair a committee to rewrite sales tax regulation 1540 for the advertising industry that has completely changed the sales taxability of the industry to the new internet age. Don earned his Bachelors of Science degree in Business Administration from the University of California, Los Angeles, and completed his Master’s degree in Taxation at Golden Gate University. As the Managing Partner at Jung Novikoff & Stevens, Steve Novikoff has over 30 years of experience focuses primarily in accounting and tax preparation for both corporate and partnership clients, as well as individuals and helps maintain the firm’s computer systems. Steve earned his Bachelor of Science degree in Accounting from California State University, Northridge, and is a member of the California Society of CPAs. He also served on the Board of Directors of the Los Angeles Kart Club, while sponsoring and working as a pit crew member of a stock car. Steven Yamshon graduated from California State University, Sacramento with a Bachelor of Science Degree in Environmental Resources with honors and has also earned his Certificate in General Forestry from the University of Maryland. Mr. Yamshon studied at the Yale School of Forestry and Environmental Science Forestry for Executives Program in 2009 and 2013. Mr. Yamshon earned his Master’s Degree in Business with a concentration in International Business from the University of Redlands and studied Finance and Economics at The University of London Business School and the Institute of Economics and Political Science at Cambridge University as part of his program. He is also a graduate of the Harvard Business School Owner President Management Program (Class OPM 14, 1987) where he studied general management and received his OPM degree/certificate. Mr. Yamshon is also a graduate of the UCLA Anderson Graduate School of Management Executive Program (Class EP064) where he studied economics, finance, management, and strategy. Mr. Yamshon further studied strategy, economics and finance at the Doctoral level as a Visiting Scholar. Mr. Yamshon earned three Master’s level qualifications from the Said Business School, University of Oxford. The three qualifications are: Diplomas in Financial Strategy, Diploma in Global Business and Diploma in Strategy and Innovation. Mr. Yamshon also graduated from the Said Business School Oxford Advanced Management and Leadership Program with a Certificate in Management Studies. His dissertation was on forestry investments. As a Visiting Scholar, Steve was on the faculty at the UCLA Anderson Graduate School of Management. He now teachers investment finance at UCLA Extension. As the Senior Accountant, Roger West has over 31 years of accounting experience in providing quality accounting and tax services to clients. His experience includes the preparation of tax returns for corporations, partnerships, individuals as well as trusts, and the preparation of compiled and reviewed financial statements. Roger completed his Bachelor of Science in Economics and a minor in Accounting at California State Polytechnic University, Pomona. As a CPA, Ron Su has been working in public accounting for over 28 years. He joined Jung Novikoff & Stevens in 1987 and has been growing with the company since then. He had previously worked two years as a controller at a regional bank in the state of Indiana. Ron earned his MBA degree from the Kelley School of Business at Indiana University. As the Business Management Accounting Manager, Mickey Horel handles many aspects of client services, such as the preparation and execution of finances and payroll services. She has been a part of Jung Novikoff & Stevens for over 20 years and previously worked with many entertainment clients, including actors, singers, producers, directors, Rock and Jazz bands, and also as a Property Management Accountant. Mickey completed her degree in Business at School of Business at Adephi University. 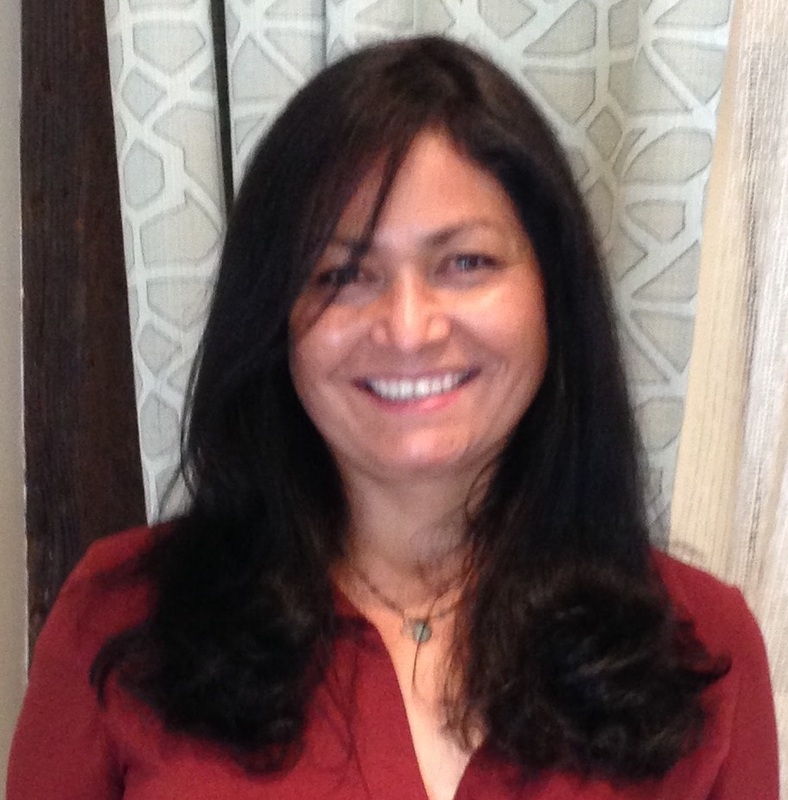 As an Accountant at Jung Novikoff & Stevens, Silvia Pulido manages multiple diverse clients. She is knowledgeable in accounting, payroll services, and the preparations of corporate, partnership, and individual tax returns. She also assists in the preparation of compiled financial statements. She has been a part of the company for more than 14 years and is passionate about organization and efficiency. At JNS, Silvia is dedicated to helping clients stay on top of every situation in the accounting and management duties. As the Administrative Assistant, Seira Ogihara has been providing Jung Novikoff & Stevens over 20 years of office services by managing their administrative systems. She had previously worked in a property management company prior to JNS, and now has been with the firm since 1994.